4k00:19Arches National Park, Moab, Utah. 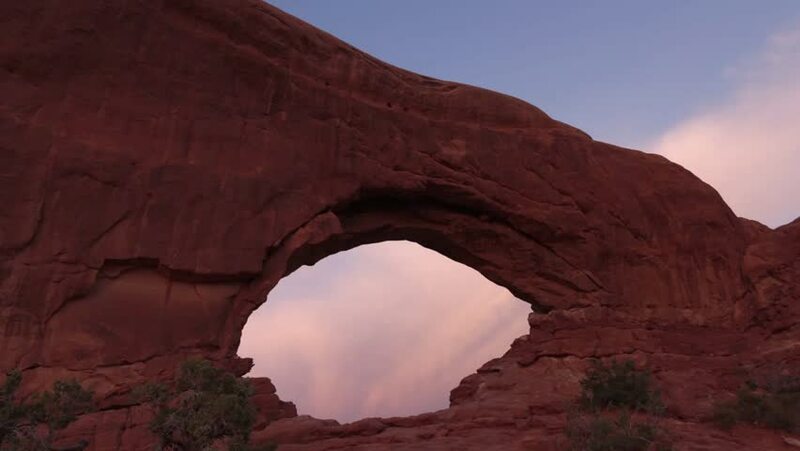 View through North Window Arch at sunrise. 4k00:07Almaty, Kazakhstan - 15 may 2015: Shadows floating on the tops in majestic Charyn grand canyon. 4K TimeLapse.